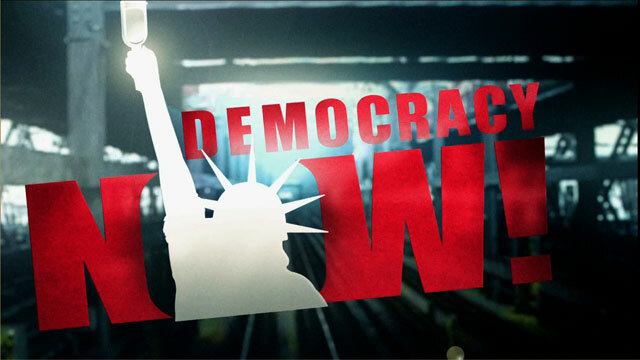 Lois Gibs Love Canal Update–Toxic Dumping | Democracy Now! This year marks the 20th anniversary of the evacuation from Love Canal. Love Canal first hit the headlines in 1978 as an entire community struggled with the fact that it was living on top of a toxic waste dump. Within weeks, a grassroots movement forced national decision-makers to pay heed, and the community was evacuated. Love Canal entered modern mythology as one of the most notorious environmental scandals in the world. Yet, 20 years later, homes at Love Canal have been resold and approximately 50,000 similar sites remain. Love Canal may never gave become so widely known without the leadership of the young Niagara Falls housewife who organized her community and went on to become an international folk heroine: Lois Gibbs. In ? ?Love Canal: The Story Continues…, Gibbs gives the blow-by-blow account of how she and other Love Canal residents first became aware of health problems caused by 20,000 tons of toxic chemicals buried beneath the ground. Children playing barefoot in their backyards were discovered to have burned feet, and alarming numbers of neighbors were plagued with mysterious diseases. Faced with denial and empty reassurances from the government, Gibbs persisted, and eventually 900 families were relocated. On Capitol hill yesterday, Congress held a hearing on the controversy. Lois Gibbs, is the executive director of the Center for Health, Environment and Justice. She is the recipient of over 20 prestigious awards including the Goldman Environmental Prize for North America, and an Honorary Doctorate at the State University of New York at Cortland. She is the author of ? ?Love Canal: the Story Continues… published by New Society Publishers.